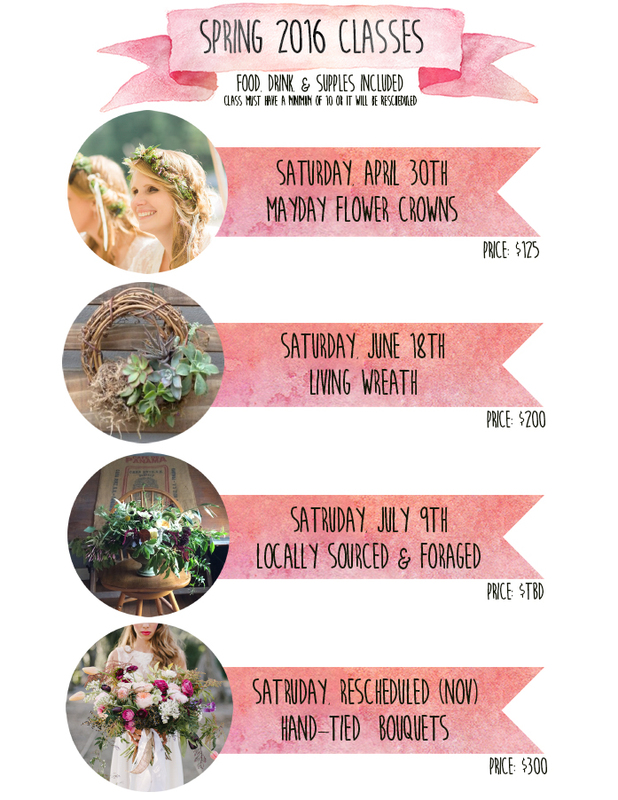 We are happy to announce our schedule of floral design classes availabe at our Studio at the Tannery Market. A minimum of ten students needed for each class. All supplies will be provided. For to sign up call us at 444-7600 or email Emily at emily@ehfloral.com. For more specific information about the classes check out our blog!